Dream Chaser: Big Christina Aguilera News! 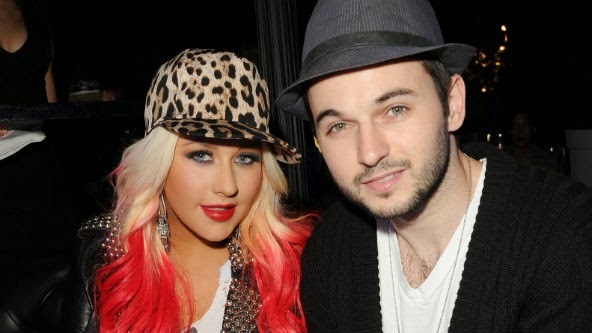 Well, it's been a great week for Christina Aguilera; not only did she get engaged on Valentine's Day, but she also announced today that she is pregnant with her second child (first with fiance, Matthew Rutler)! She also has a son with ex-husband, Jordan Bratman, named Max. Congrats, Xtina!